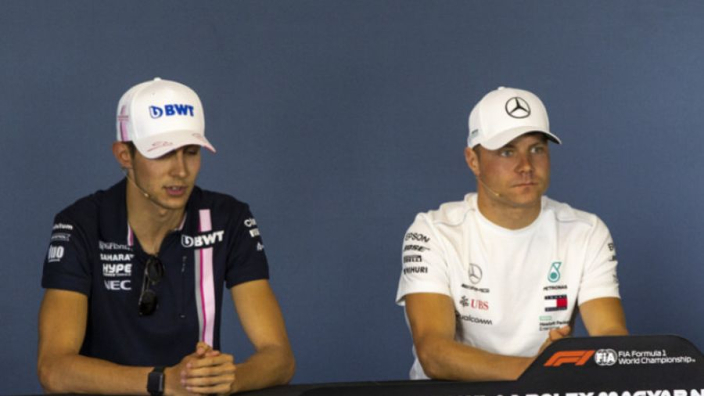 Former F1 driver Marc Surer thinks 2019 will certainly be Valtteri Bottas' last season at Mercedes, with Esteban Ocon ready to replace the Finn. Bottas is under intense pressure this year, as Mercedes mull over whether to exercise an extension in his contract or not this year. 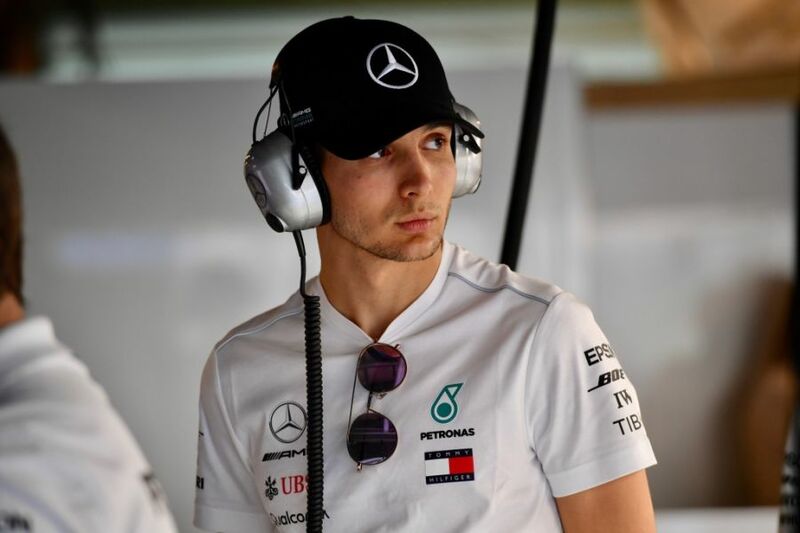 When asked if Ocon - who is in Barcelona observing the tests as Mercedes' reserve driver - will replace Bottas for 2020, former Brabham and Arrows driver Surer told Speed Week: "Yes, I believe so. Otherwise, the Mercedes junior programme is not working. They have to do that." Although Bottas failed to win a single race in 2018, one person hoping he stays put may well be Lewis Hamilton, his current teammate. The five-time world champion says he has an "excellent working relationship" with the Finn. "We do talk about things with the car and work together, which I don't know if I've ever experienced that in the past," Hamilton said. "He's such an important reason why we have such a great atmosphere in the team and he's helped us deliver two world titles in two years." Bottas, though, is determined not only to secure another contract, but to beat Hamilton in 2019. When asked about the 'new' Bottas, Hamilton smiled: "All I've seen is that he has a beard. "I'm not someone that generally has expectations of anything but I assume he's going to be more aggressive this year. "I'm sure he's going to be pushing harder and pushing harder in his training. "He's always been incredibly determined since he came here and that's not wavered. He knows where he needs to put his focus. I don't know much about a change in approach but we'll see when we get to the races."